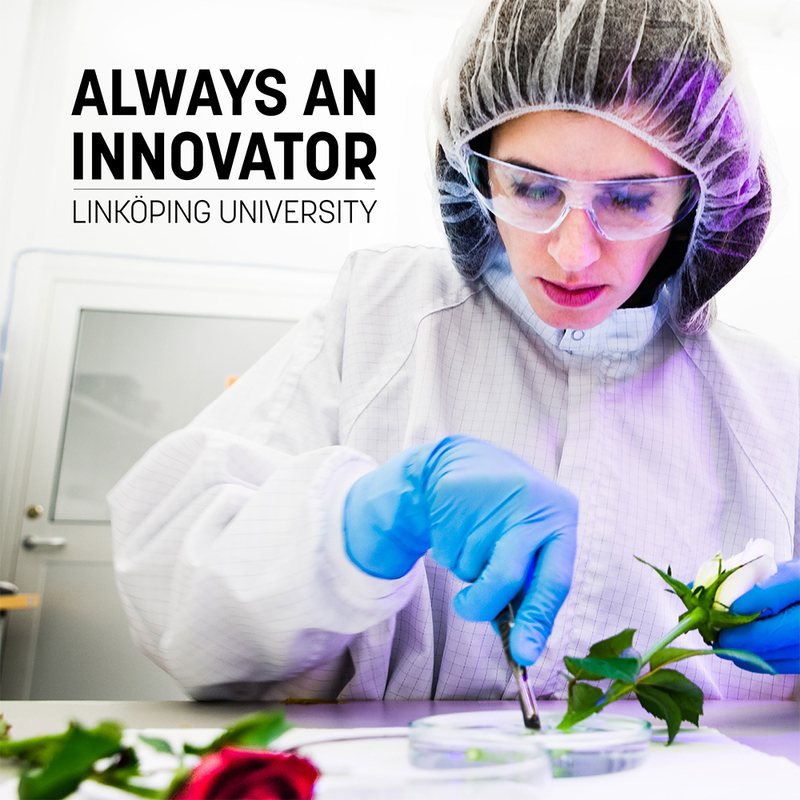 An updated version of the brochure Always an Innovator is now available, presenting Linköping University and some stories from the university. The brochure is primarily intended to be used when meeting people, such as future and present collaboration partners. Think of the brochure as “advanced business card”. It is only available in English.